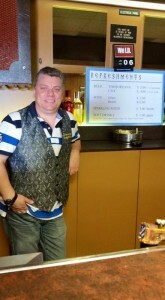 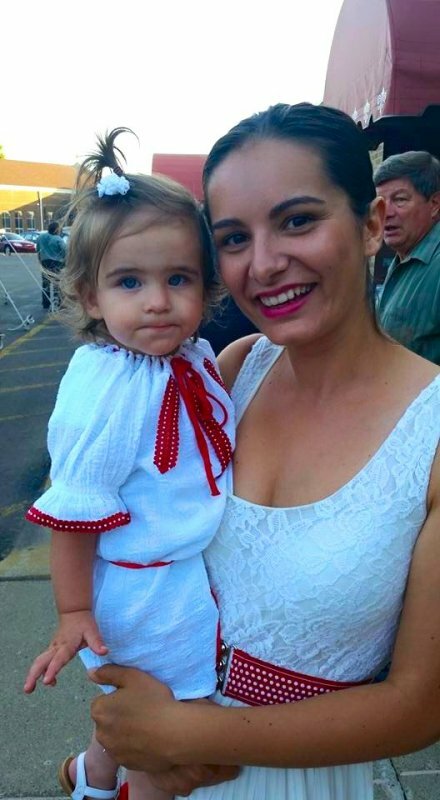 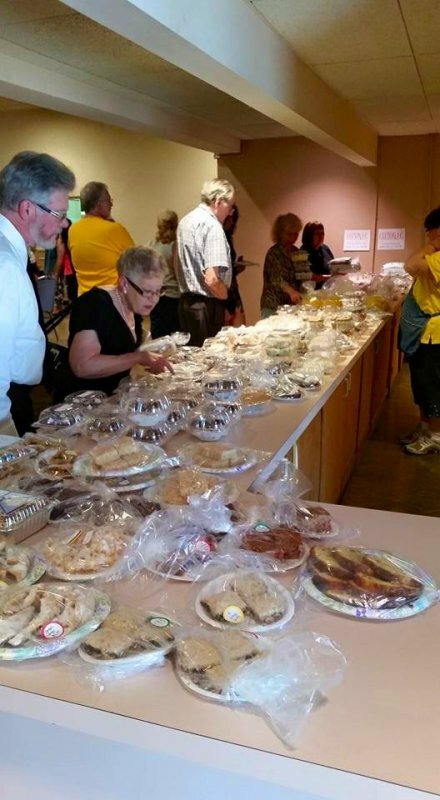 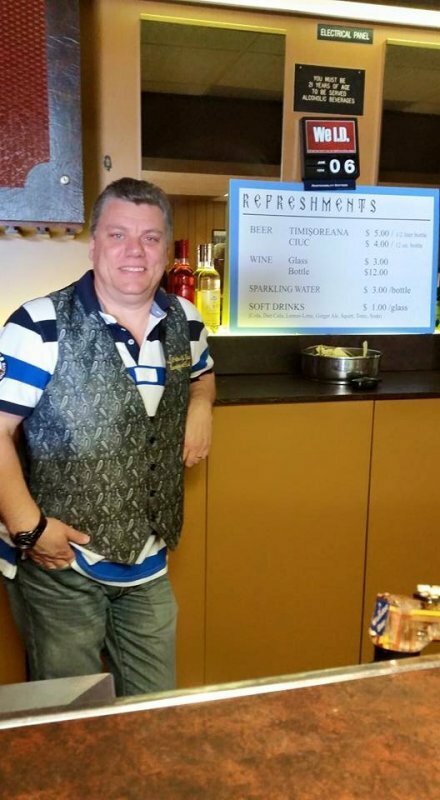 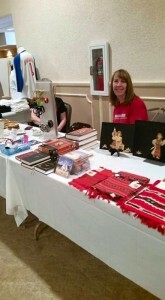 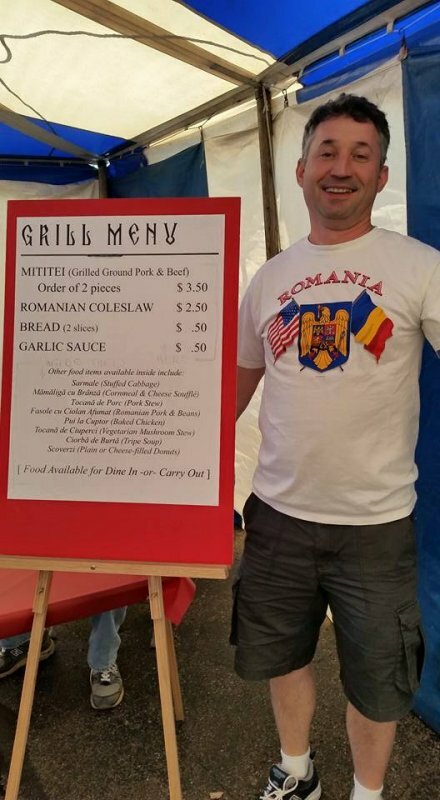 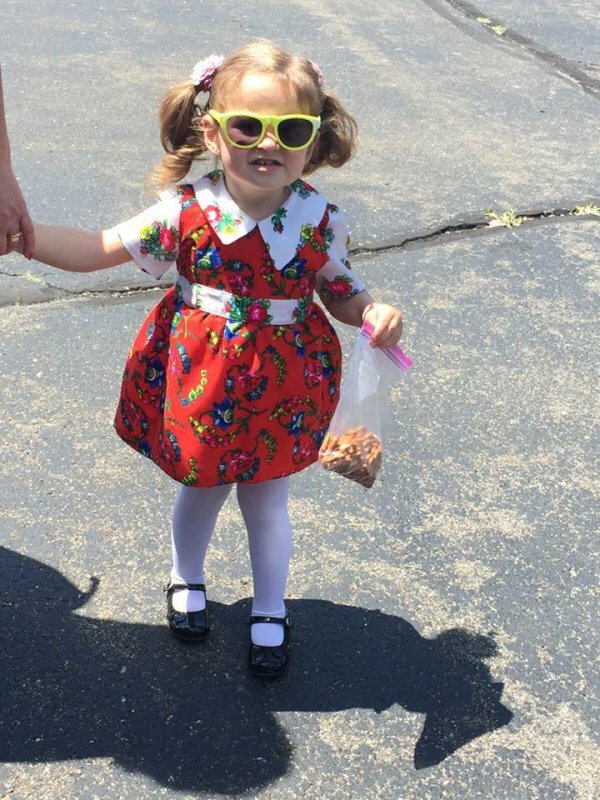 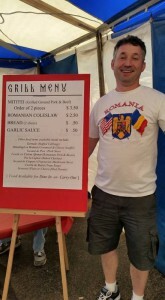 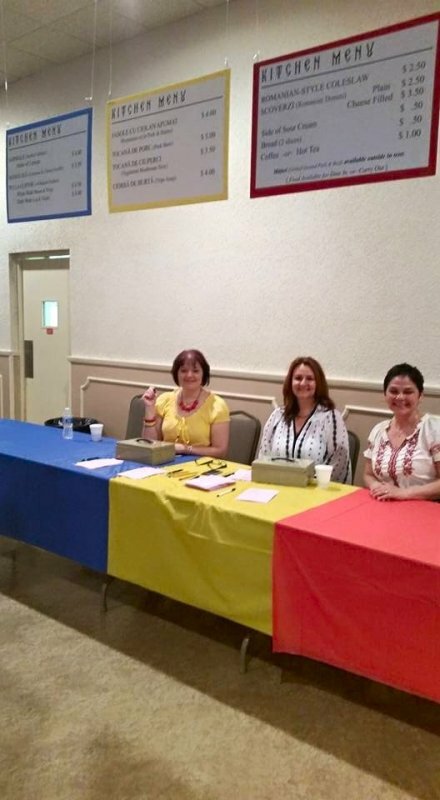 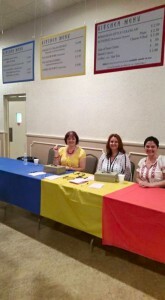 On Saturday, 6 June 2015, we again hosted our annual Romanian American Heritage Festival. 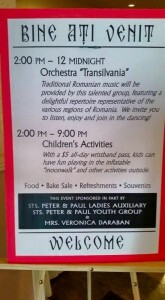 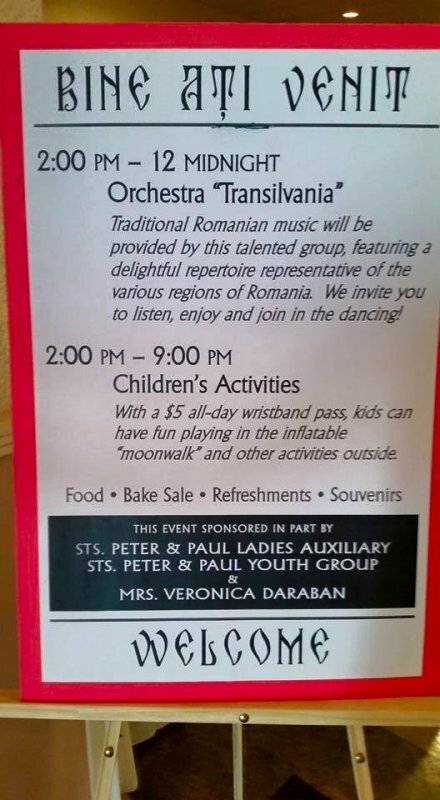 In addition to traditional Romanian food and baked goods prepared by the men and women of our parish, those attending enjoyed listening and dancing to the music of the Transilvania Orchestra. 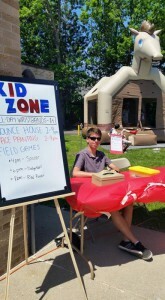 The children enjoyed games and activities in the beautiful weather, and friends came from all over for fellowship and fun.